June 6, 2017 By Editor & filed under Blog, Meet Your Instructors. 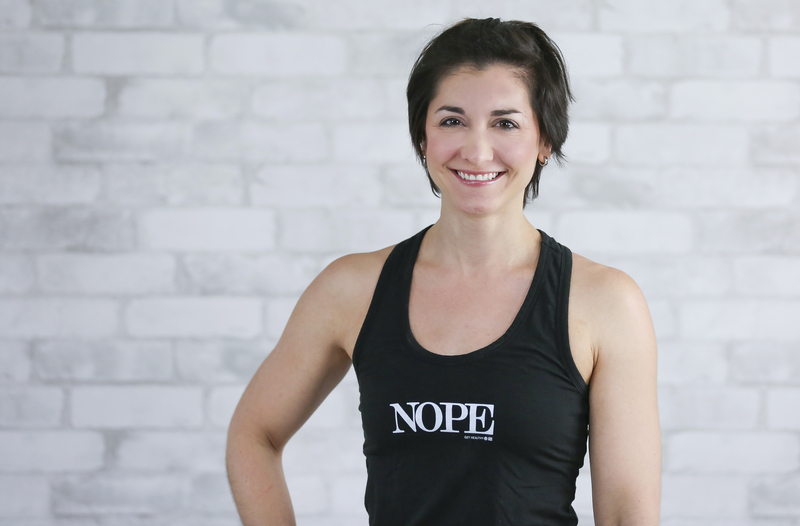 Leah Zahner is a Personal Trainer (NASM Certified), Group Strength Training Coach, and Pure Barre Instructor located in Minneapolis, Minnesota. Coming from a strong musical theater background, Leah’s workouts frequently utilize music and rhythm as well as the elements of balance, core integration, and flexibility work that helped her career as a dancer. Leah’s philosophy is that the best workouts are the ones you will actually do, so have some fun, find the things that work for you, and get moving!